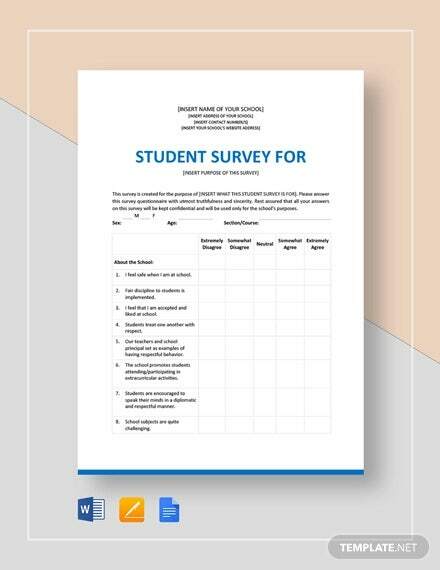 Student survey samples require to be very clear and obvious with the questions because many a times there are chances that the students may miss the gist of the question and misinterpret it thus going on to answer something completely unrelated or non useful. 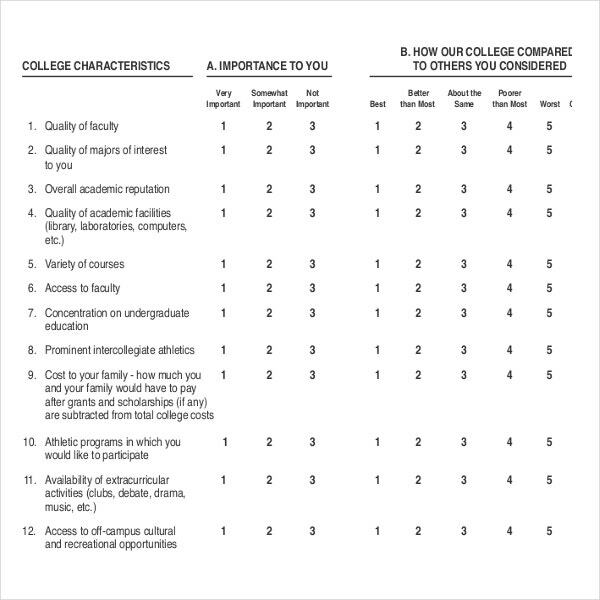 However the questions also need to be a little subtle so that the students don’t find it odd or weird to fill out some information that the survey needs to find out. This is a little tough task because creating such a survey form requires you to balance two ends. 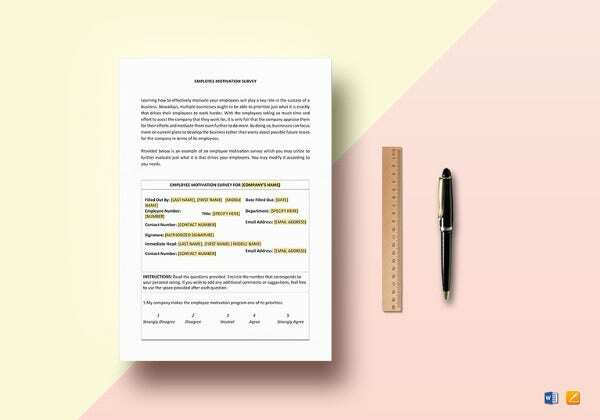 You may also see Customer Survey Template. 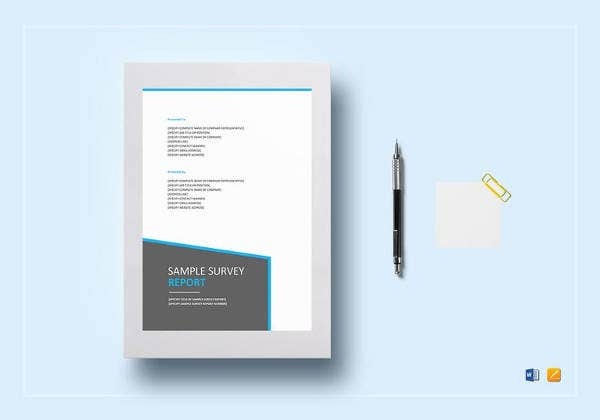 This website provides you with some of the most balanced Survey Template forms in that sense. 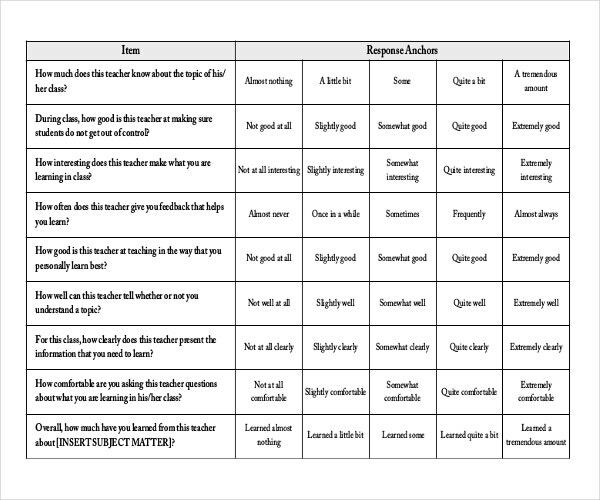 You can use these templates to form your own questionnaire as well. 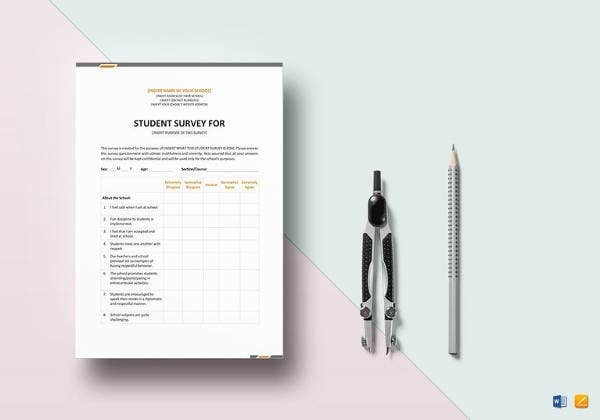 Why Student Survey Template play an important role? 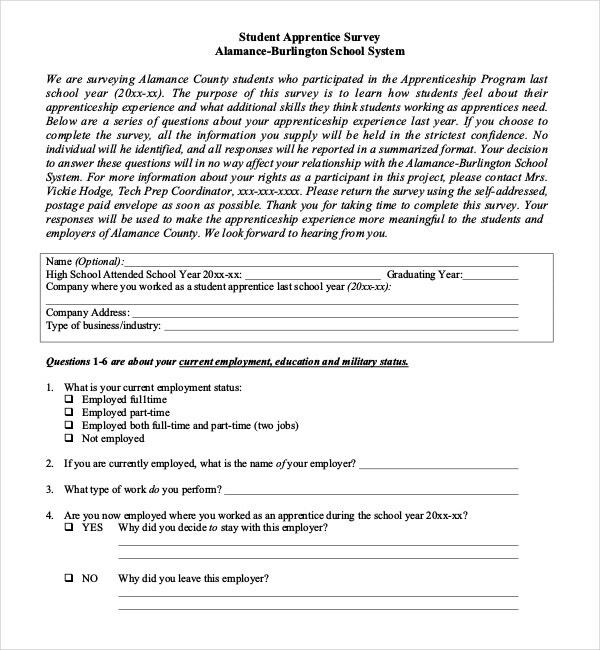 How to use Student Survey Templates? Whether the students are satisfied with the faculties they have, is very important to know. The thoughts and opinions of the parents about their schools, teachers, colleges and management is also equally important. 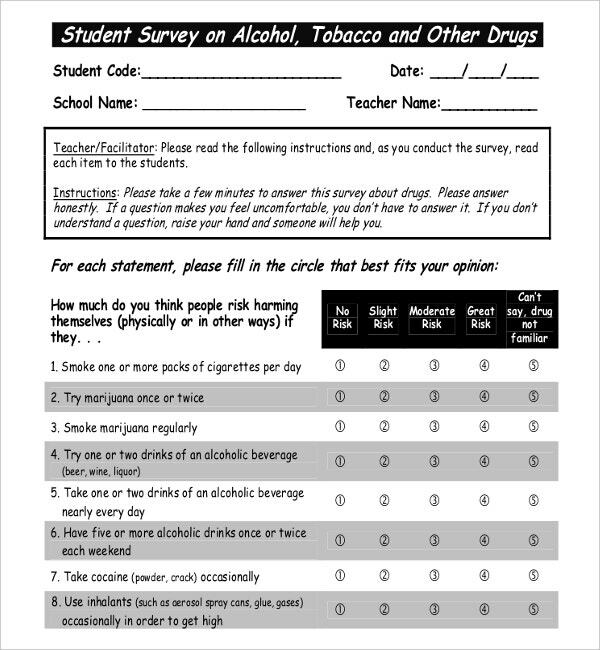 The student survey templates are also meant for judging the parental involvement in the growth of a child. 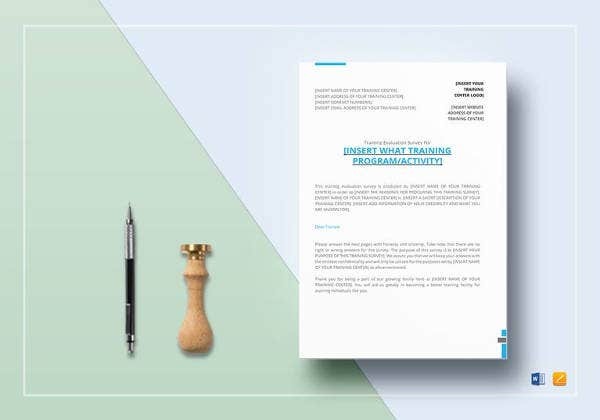 Sometimes the templates are also a good way to judge the environment of the school, college and the university. 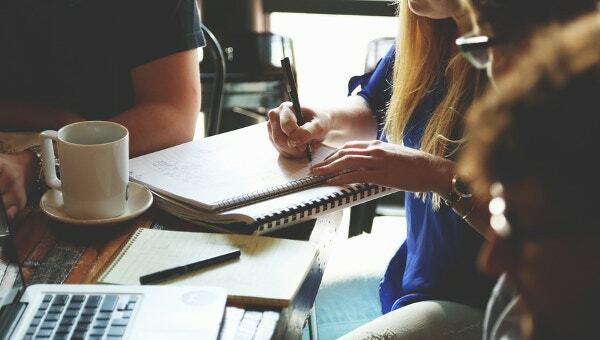 Whether bullying in the schools is prevalent, whether histories of ragging are there in the school, all these questions are very much pertinent for the parents to know. 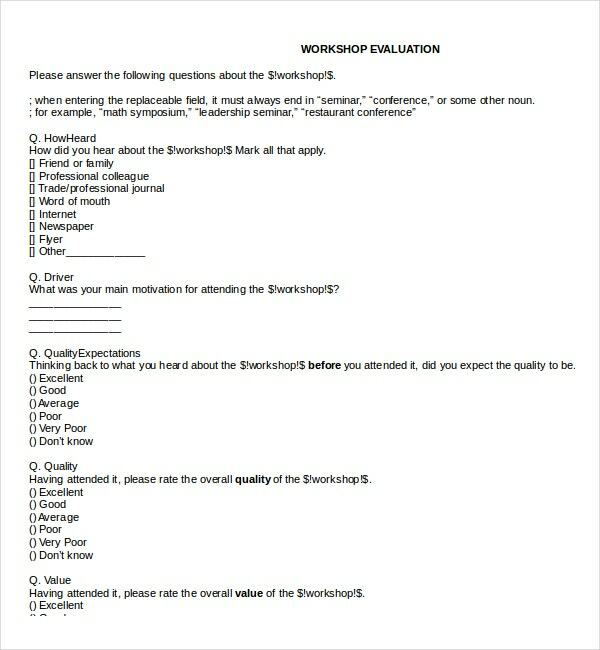 You may also see Printable Survey Templates.